Are you sure you want to leave Old Lyonians Golf Society? Welcome to the Old Lyonian Golf Society! All Old Lyonians are welcome to join! 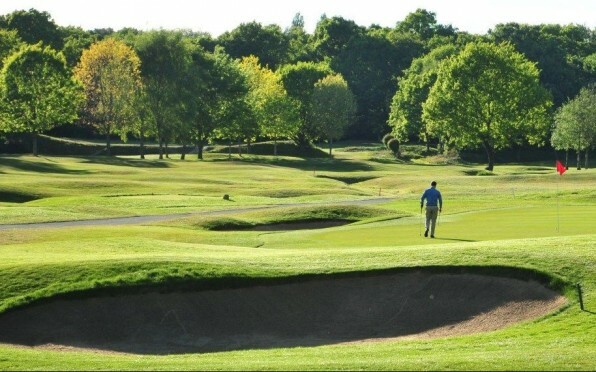 If you are interested in playing, contact John Davies, Secretary by email to john@jdretailproperty.com and do join the online Golf Society to keep up to date. The Old Lyonian Golf Society holds three formal meetings each year. 4) The JEK Clarke Salver for the lowest overall Medal score. 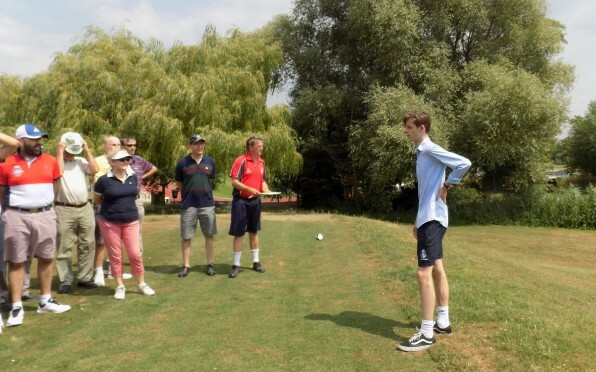 In addition to these meetings, the Society plays a series of matches during the long summer evenings of May, June and July against Old Haberdashers, Old Millhillians, and Old Canfordians at various venues. 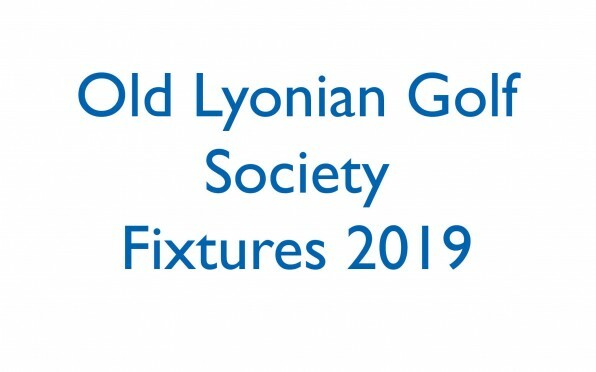 The OLA Presidents Cup is played for in May, and the the Head Boy Golf Challenge is played in July, these matches are between the OL Golf Society and students, parents and staff of John Lyon School. The Society also enters a team into The Grafton Morrish, which is a National Old Boys competition played off scratch, with qualifying at Denham Golf Club and the finals at Hunstanton. Please contact John Davies for information about any of the fixtures or about playing with the OLGS. To join the on-line group, please click the join button above.